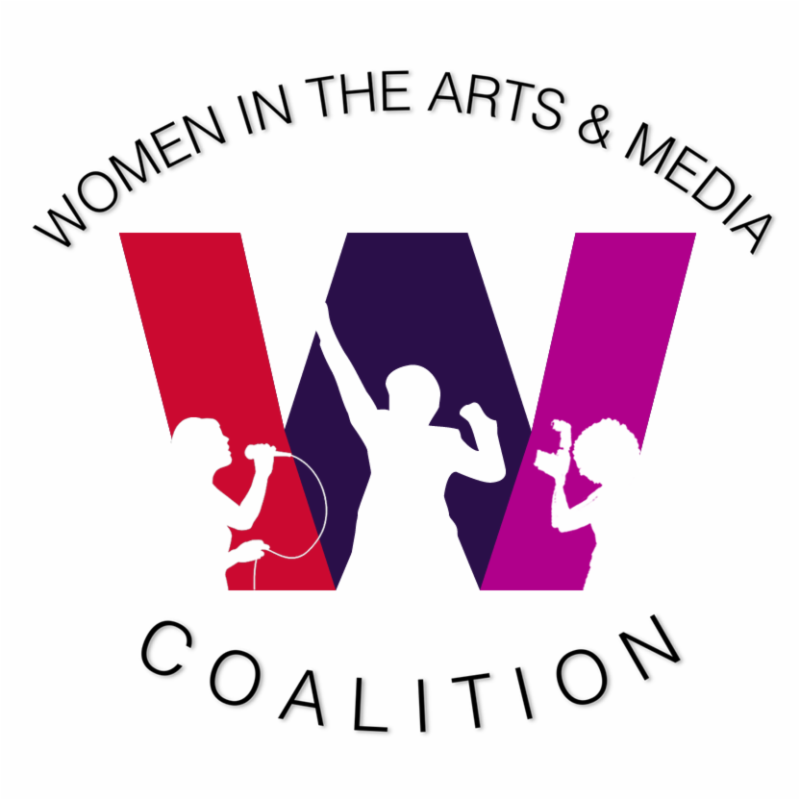 Women in the Arts and Media Coalition: Collaboration Awards Gala this Sunday! Do you have your ticket yet for this Sunday's Collaboration Award Gala? Accessible by C/E and 1 trains and M7, M11, & M23 bus. Ticket prices range from $20-100. 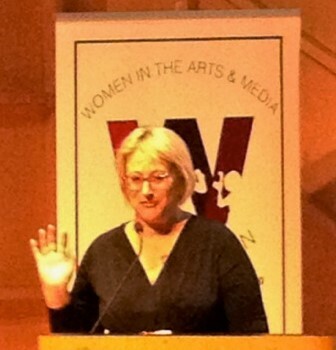 We have extended Early Bird Member Org tickets for $20 until Friday night at 11:59 p.m. - use the code for your union, guild, or association: AEA, AFM 802, DG, LPTW, NYWICI, NYWIFT, SAG-AFTRA, SDC, WGAE, DO40, DD, ICWP, LAMBS, LA FPI, PWSA, RC, 365, WA, WBW, WIM, WMC.